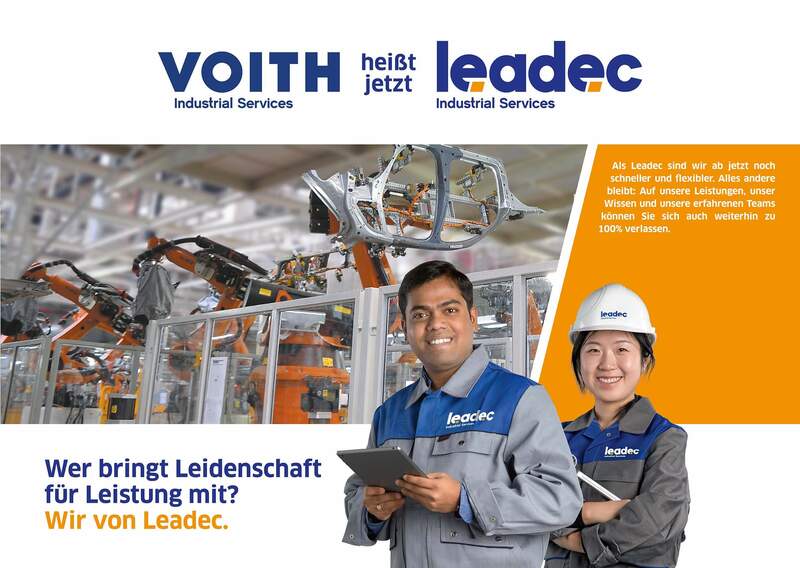 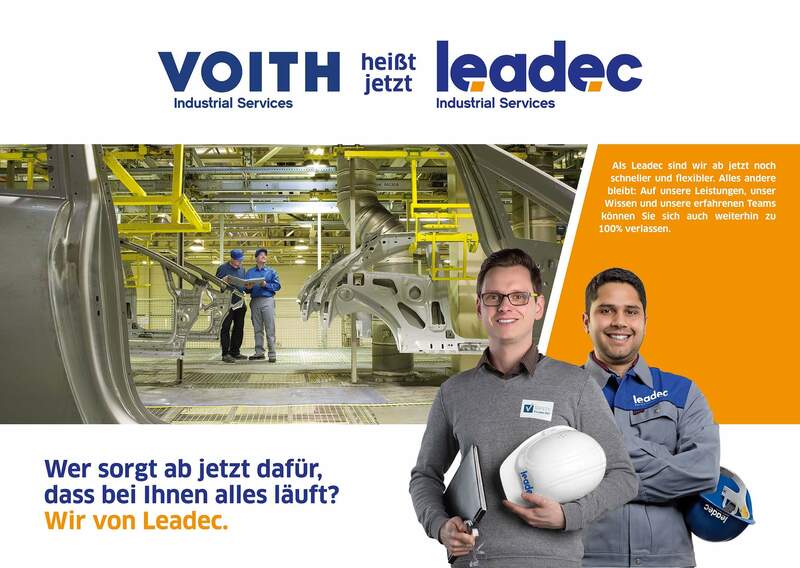 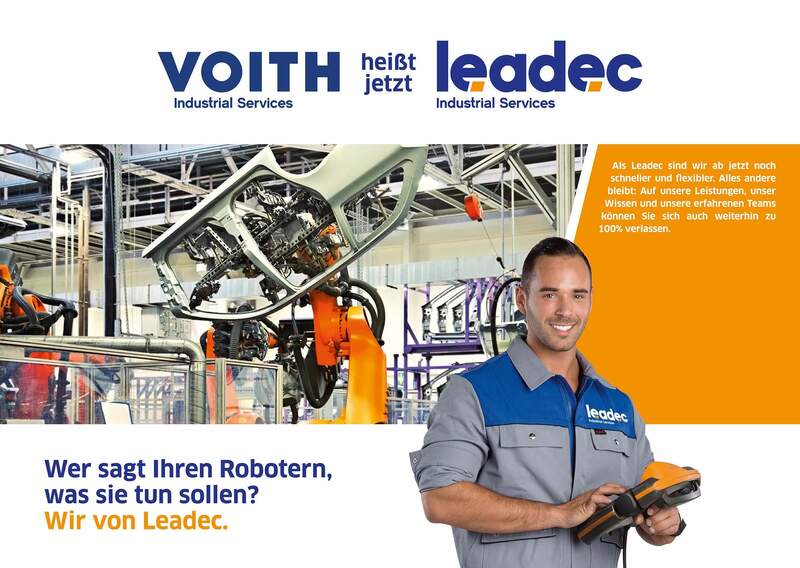 The traditional VOITH enterprise outsources its Industrial Services with more than 16,000 employees. 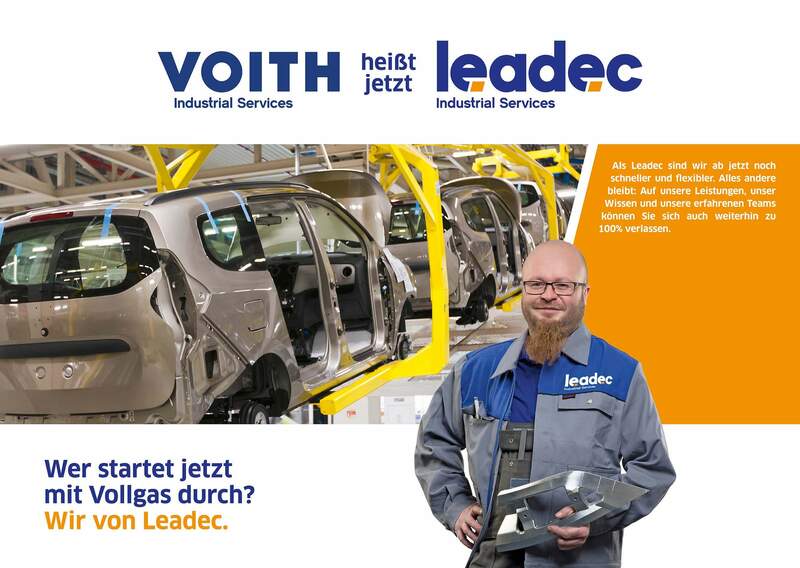 The restructuring will create a new, independent industrial service specialist for the automotive industry. 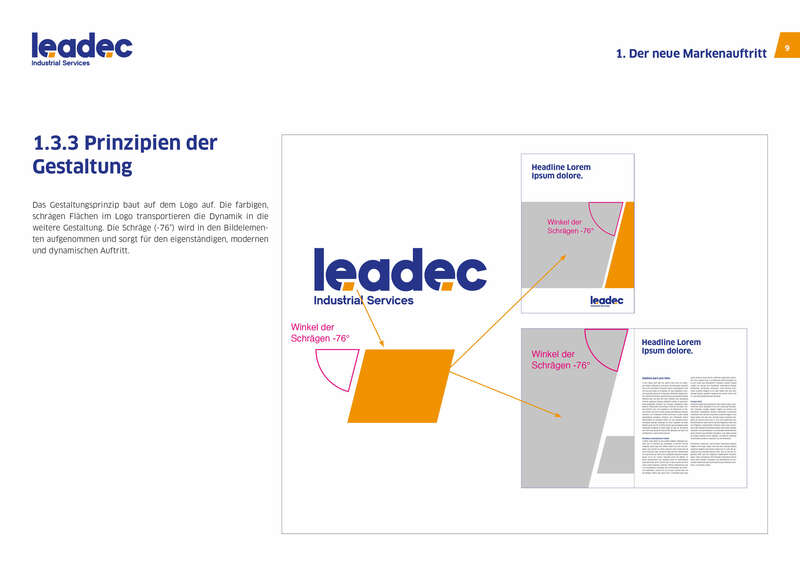 Our work begins with structuring the brand architecture and service offerings of the new company. 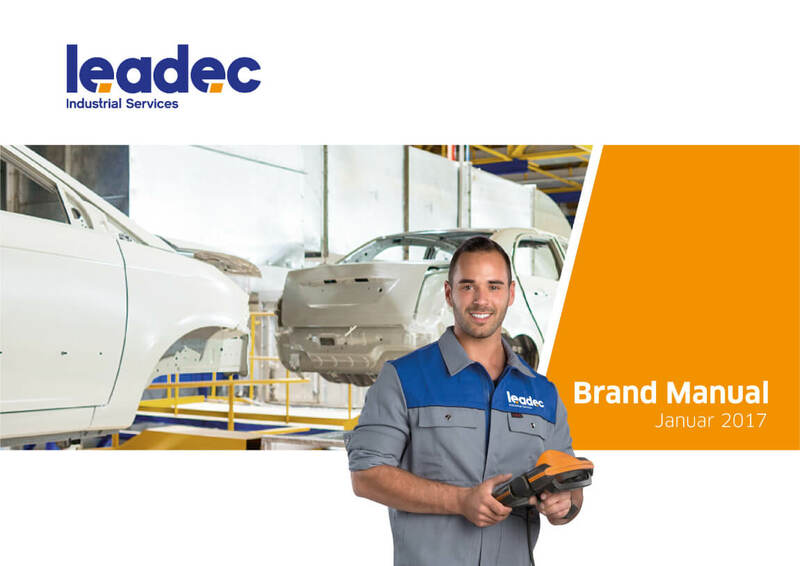 Building on this, we are developing a brand DNA that clearly positions Leadec in the highly competitive automotive market and sets it apart from all competitors. 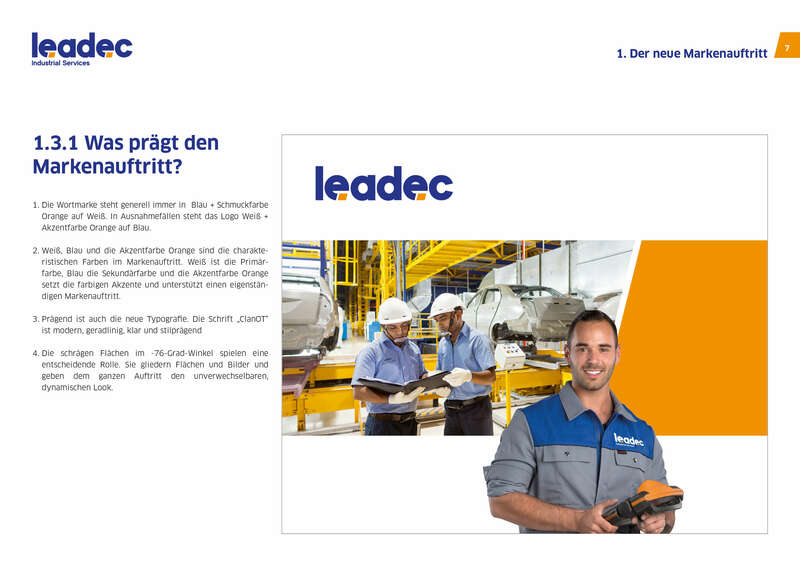 Leadec is derived from the English word "lead", which means leading, guiding or directing. 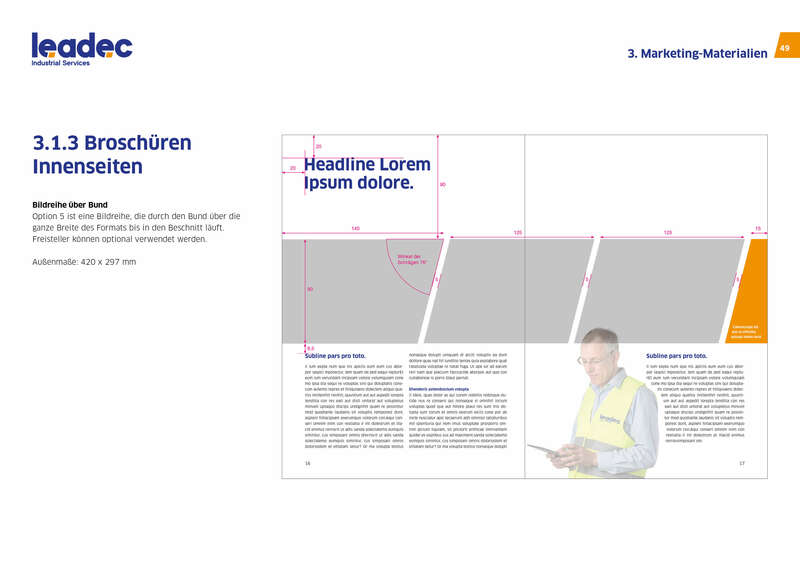 The ending "ec" gives the name a technical touch. 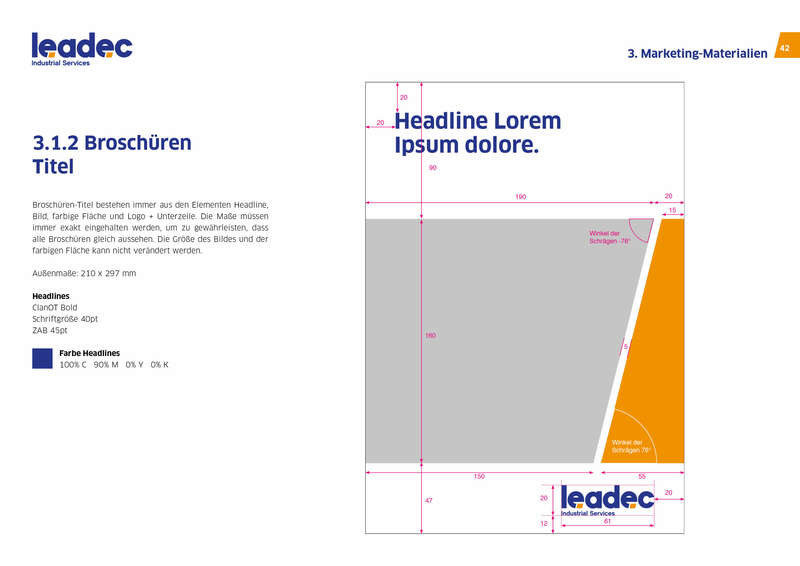 The name reflects the essence of the brand, is memorable and can be pronounced well in all target markets. 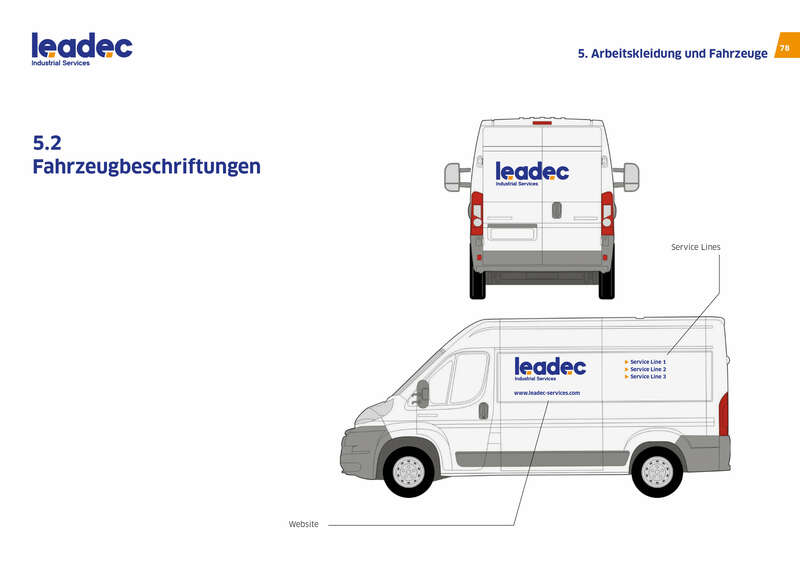 The appearance of the new brand is dominated by clean surfaces and dynamic slopes. 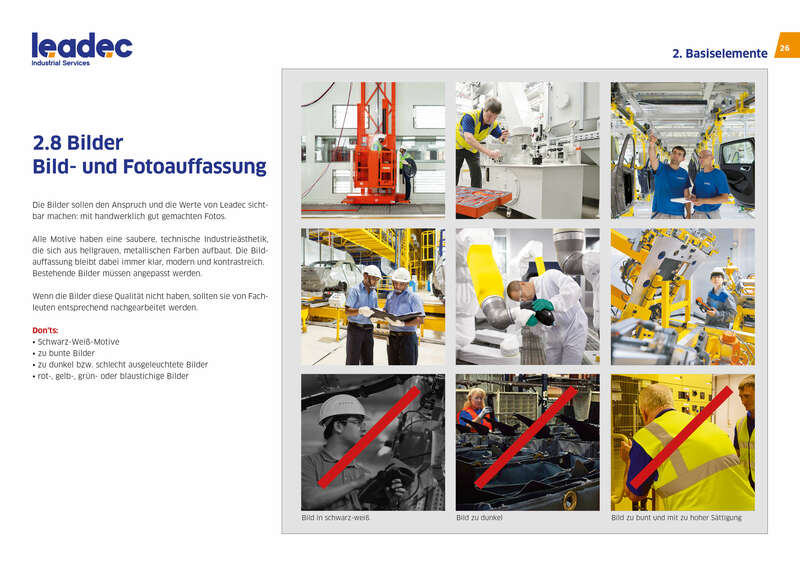 The interaction of the picture elements conveys a sense of movement and speed: everything is moving and testifies to commitment, lead and reliability. 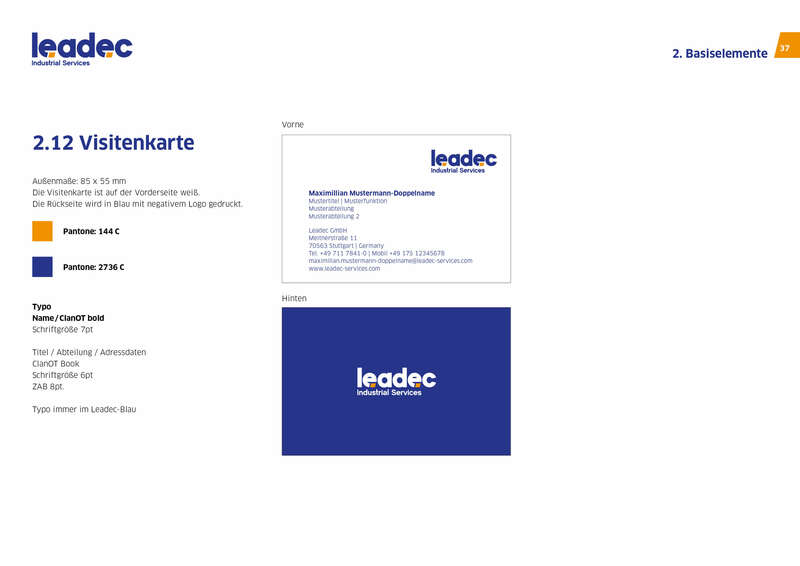 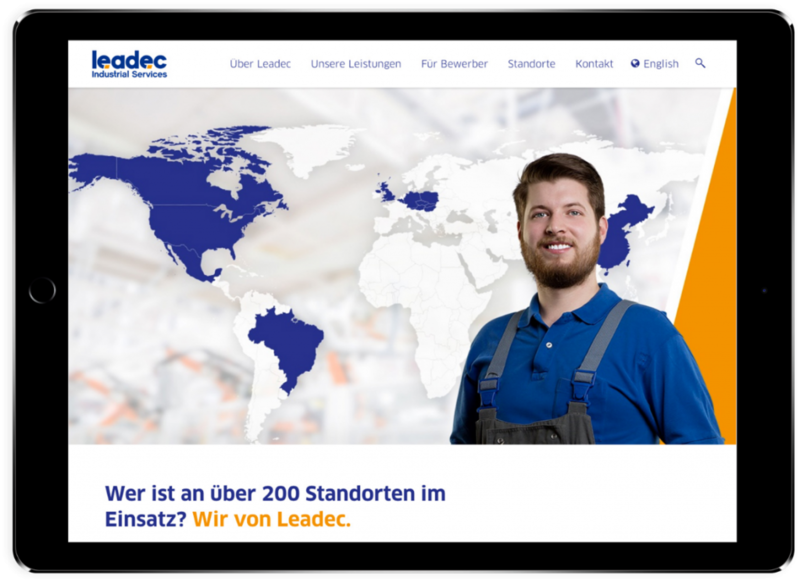 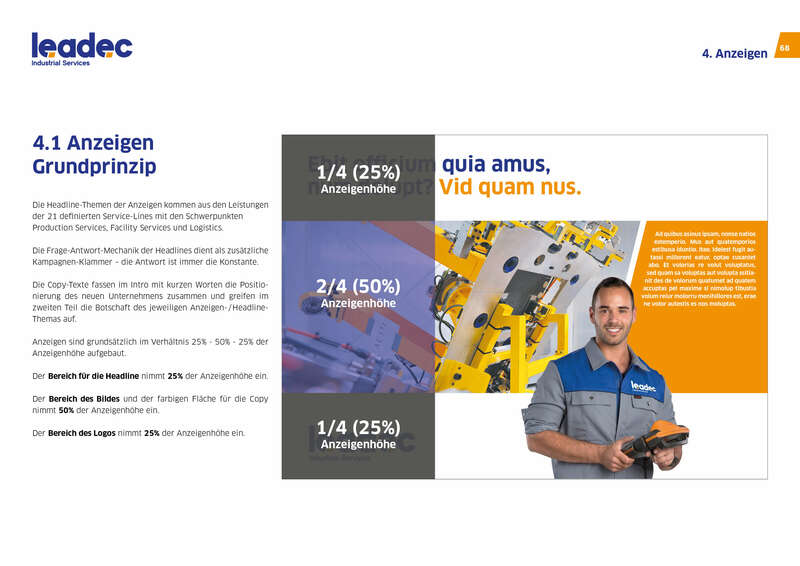 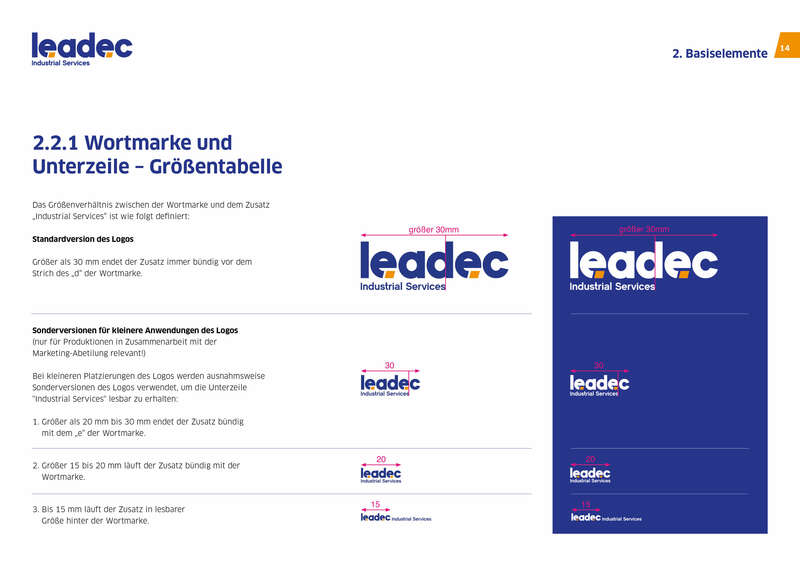 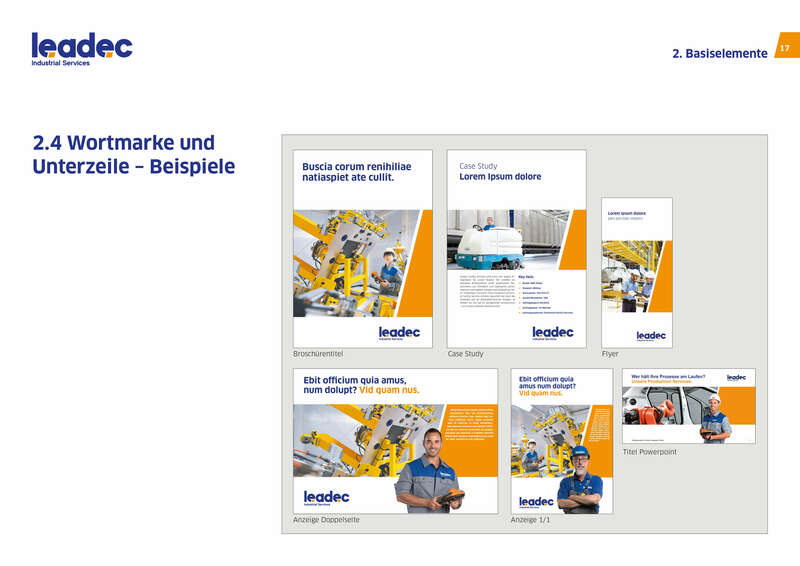 Leadec's entry into the market is accompanied by an integrated 360˚ campaign designed to enthuse internal and external stakeholders about the change process and the new brand.